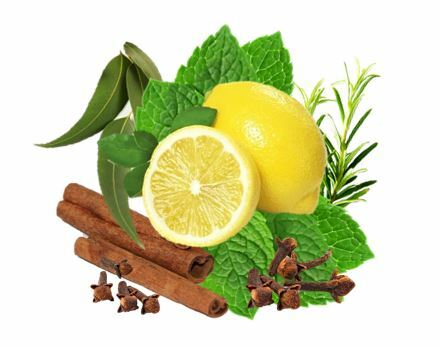 A 100% pure refreshing wellness blend of essential oils and extracts that have amazing cleaning power and promote wellness through anti-bacterial, anti-viral and anti-fungal properties. The organic aloe moisturizes with every wash and the blend of Outlaw Thieves is at work to promote wellness and Spearmint leave your hands clean and fresh feeling. The perfect hand soap for cleaning hands in all walks of life. The Outlaw Thieves will protect you with every pump. 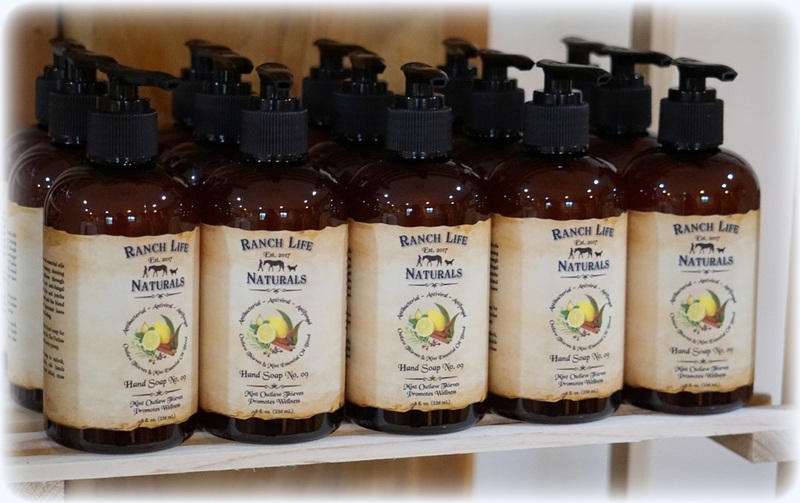 I love the scent of this soap and there is one on every sink in the ranch house and at the barn. INGREDIENTS: Organic Aloe Leaf Juice, Sodium Lauryl Sulfoacetate, Cocamidopropyl,Betaine, Disodium Laureth Sulfosuccinate, Glycerin, Phenoxyethanol, Tetrasodium, Glutamate Diacetate, Essential Oils of Clove, Lemon, Cinnamon, Eucalyptus, Rosemary & Spearmint. This is the best hand soap I’ve ever used! I love the consistency of it and the smell! Seems to really prevent me from getting sick because of the added thieves oil! I love this Hand Soap! It is the BEST!! I have it in the Barn, Shop, Garage, & all 4 Bathrooms of the House. We all love the Thieves Oil smell!! This soap has been great for my family! With all the germs 5 year olds can being into the house, its helped us not get sick!